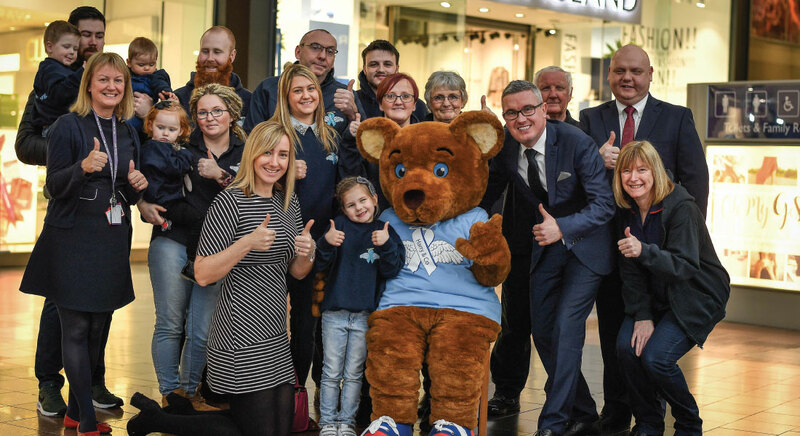 At GS we pride ourselves for being at the heart of the Warrington Community and work closely with local charities and organisations to deliver events of a high standard for our customers to engage with and enjoy. Each year we have a nominated Charity of the year, if you wish to apply on behalf of your charity please fill in the data fields below. Are you looking to host an event in GS? Can you deliver a professional event delivered to a high standard? Then we’d love to hear from you. Simply fill in your details below. Please allow 10 working days for us to respond.